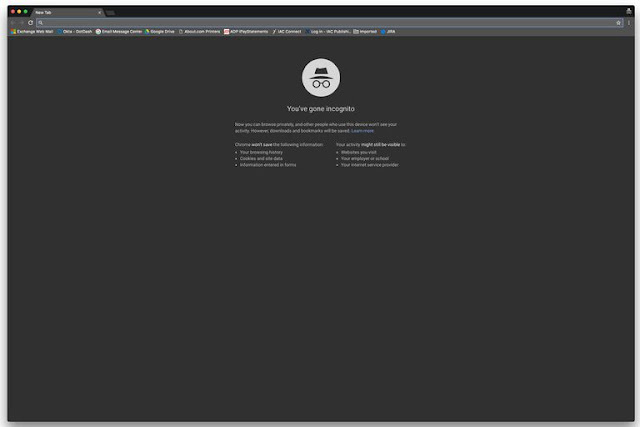 Most of you guys have used the Private Browsing or Incognito Mode in your particular web browser or Google Chrome, and you might be thinking that your activities are completely hidden from the Internet and no one can find a single proof of the activities that you do on the Internet or you might think the activities are not recorded. There can be many reasons why you and I are using the Private Browsing mode on your Web Browser like if you surfing something on a public computer or any device, and you do not want your history to be recorded or any cookies gets stored, well that is a good thing to do which most of the web browsers offer us. There is quite a misconception about this feature in the minds of many that it is a secret passage which is completely secure and hidden way to surf whatever on the Internet that I want without getting the knowledge of anyone. 3) Your Internet Service Provider can track you, if you are working at a public place the cyber officials can track you and also the government. and we think that we are behind the curtains and we can browse anything on the world wide web without any tension. Now, there are always two sides of coin, whichever website you browse, either it is HTTP-based or HTTPS-based. In HTTPS, it happens that whatever data you are sending from your system to a website or vice-versa, that is encrypted i.e no one in the middle knows what the data is, even your Internet Service Provider is unaware about the data. On the other hand, if you are going to a HTTP-based website, the data is not encrypted which means anyone from the middle can reach your data, check it and know the web page to which you are sending the data and receiving from. 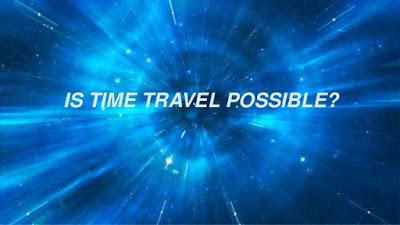 Also, you know that most of the web pages that you visit are HTTPS-based, then how will the Internet Service Provider will know what am I doing, well the web browser is a messenger and even if it does not knows about the data, it will surely know that where you are sending the data and receiving it from also the IP Address. For example, if you visit Youtube, your Internet Service Provider have no information about your surfing but it knows you are visiting that Web Page at that particular time. This way if a crime is committed by any identity (IP Address) it will be known quite clearly, by the respective Internet Service Provider. 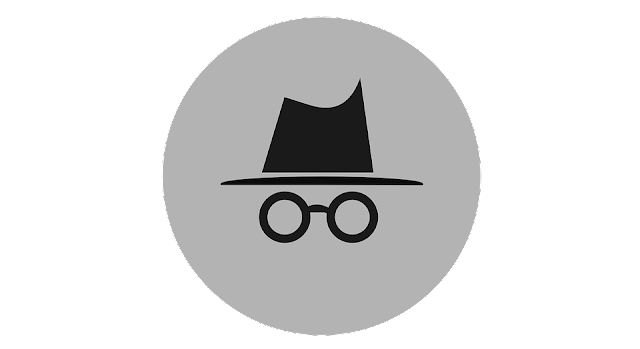 So, the next time you are using Incognito Mode or Private Browsing Mode there is no problem with that, it is absolutely fine but you should know that at this session too, tracking is possible, your Internet Service Provider can know your activity. It is also useful in many ways of the like protecting from unwanted ads and products. This is the full scene of private browsing or incognito mode and I expect you will be aware of these things in the future. So, browse the Internet with full responsibility.